7 Types of Hackers you should know about. Hacking on the internet is not an easy task to do, it's not for the weak hearted as the job requires extreme dedication towards learning codes and breaching secure networks and systems by identifying bugs and exploit them. The Hackers are usually classified into two categories White Hat and Black Hat hackers -- the good ones and the bad ones, respectively. But there are several other types of Hackers, here we are going to talk about them. Not all hackers are motivated by the money -- either gained by attacking an organization/individual or from preventing such an attack. 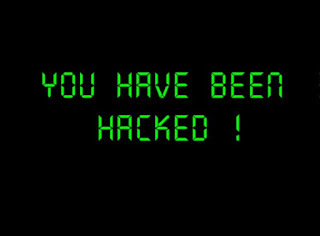 Some hackers have political or religious motivations to exploit a system. Also known as crackers, these are the men and women you hear about in the news. They find banks or other companies with weak security and steal money or credit card information. The surprising truth about their methods of attack is that they often use common hacking practices they learned early on. Also known as ethical hackers, White Hat hackers are the good guys of the hacker world. They’ll help you remove a virus or PenTest a company. Most White Hat hackers hold a college degree in IT security or computer science and must be certified to pursue a career in hacking. The most popular certification is the CEH (Certified Ethical Hacker) from the EC-Council. Cyberspace is the new battleground and controlling it has become one of the key agendas of the military institutions worldwide. 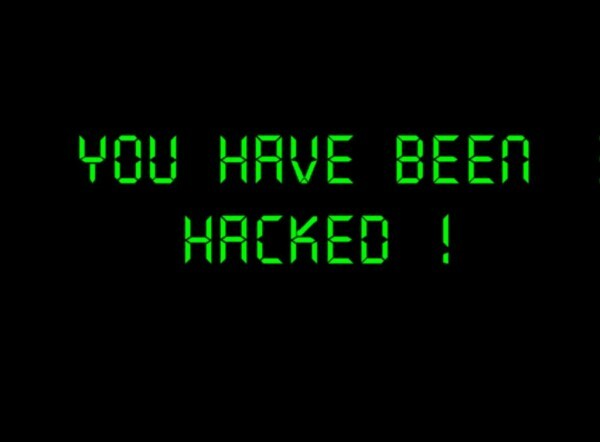 Hackers are employed by the government organizations, to target individuals, corporates or other nation's government -- basically, anyone considered an enemy of the state. Not only the government organizations but the corporate world also demands services of a hacker for their own personal gains -- stealing data such as trade secrets from competition or finding damaging things about them. As the term suggests, Cyber Terrorist are essential terrorists by nature, just that their battlefield is the cyberspace too. They disrupt the world of internet to wreak havoc in order to install fear and terror among the masses. Script Kiddies normally don’t care about hacking. They copy code and use it for a virus or an SQLi or something else. Script Kiddies will never hack for themselves; they’ll just download an overused software and watch a YouTube video on how to use it. A common Script Kiddie attack is DoSing or DDoSing (Denial of Service and Distributed Denial of Service), in which they flood an IP with so much information it collapses under the strain. This attack is frequently used by the “hacker” group Anonymous, which doesn’t help anyone’s reputation.